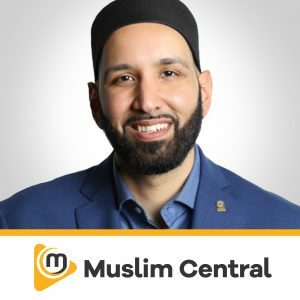 Sheikh Musleh Khan, born in Medina Saudi Arabia is currently serving as one of North America’s youngest Imams at the renowned Sakinah Community Center in Toronto, Canada. 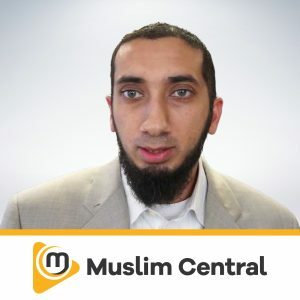 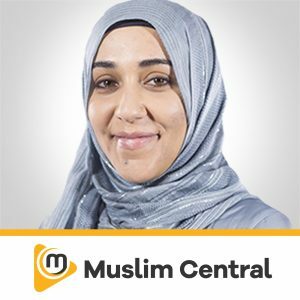 He is also the host of Ask Musleh, which is a never ending online video series devoted to answering Islam’s most frequently asked questions in a practical and simplified manner. 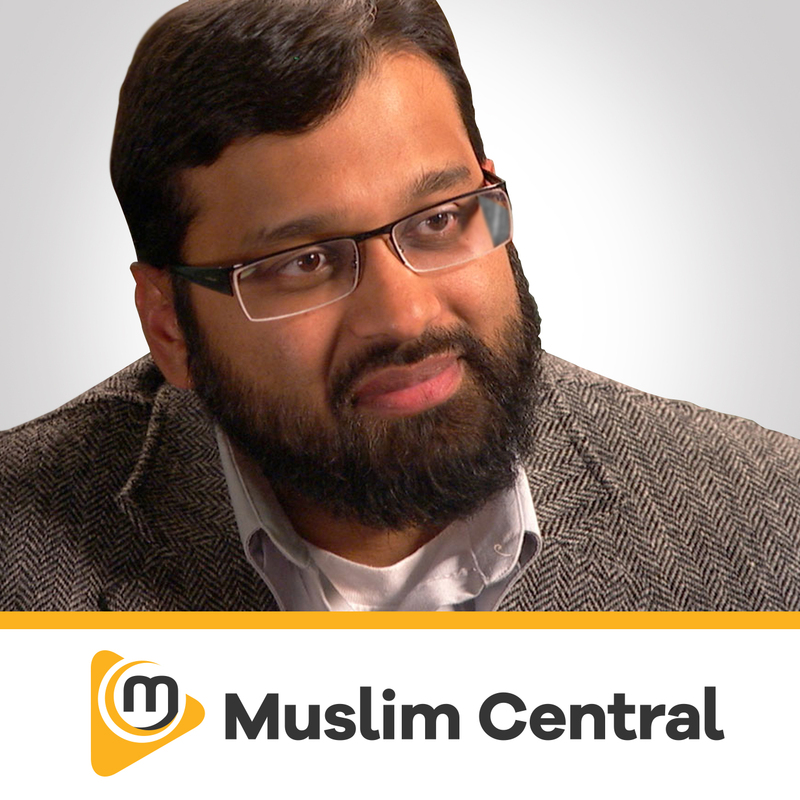 He has completed a decade of intensive studies at the University of Medina along side some of Islam’s most prominent scholars. 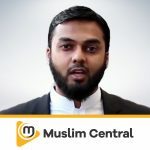 In 10 years, Sheikh Musleh has acquired a broad understanding of various Islamic sciences making him one of Toronto’s most active Islamic advisers. 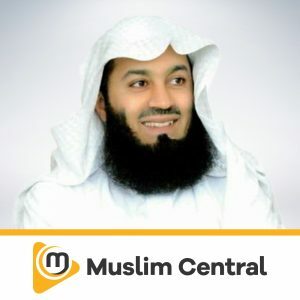 He is well-known for his unique analysis of Quranic text along with his wisdom in simplifying some of Islam’s most complicated matters.